Children 4-12 years of age are invited to join Patch the Pirate Club. 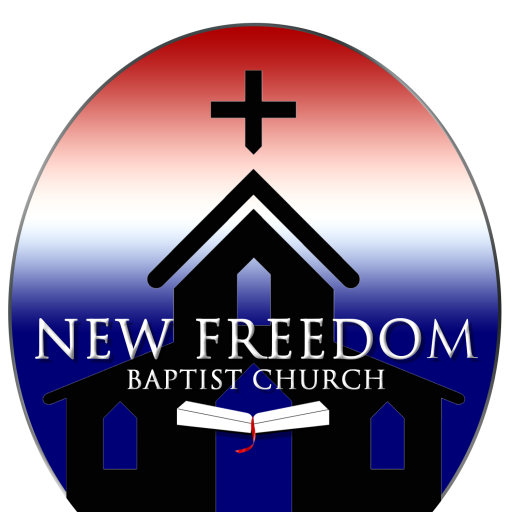 Weekly meetings are held Wednesdays, 7:30-8:30 PM at New Freedom Baptist Church. In this musical club, children will enjoy weekly character-building stories and learn choir songs and skits to be performed for others in ministry. The Patch Club provides stories, games, Bible lessons, and prizes. They also perform monthly with a song, verse, and play. The sailors work for a Faithful Servant Award by completing all devotions and by their faithful attendance in this nine month period. Super Sailor of the year awards are chosen out of the faithful servants. The Super Sailor award is a medallion. Each month the sailors are awarded a pin for devotions and attendance. If faithful, the sailor should receive nine pins. In addition they will receive the Faithful Servant Pin. How did Patch the Pirate Club Begin? Watch the video to find out!